Do pharma meetings have a future? 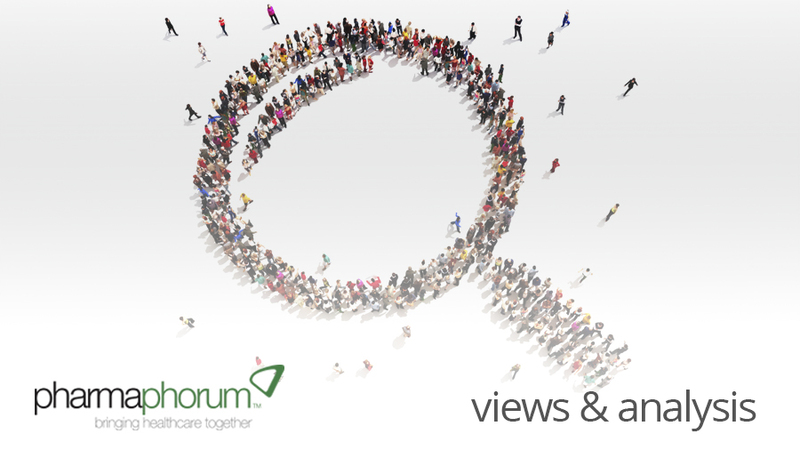 Following the second annual Healthcare Meetings Forum, held in London, Paul Tunnah reviews the mood of the pharmaceutical industry meetings community to see whether there is still value in pharma supporting events and medical congresses for doctors. The future of pharma industry sponsored medical meetings has certainly been thrown into question recently, as more stringent regulations have come into place over the last few years that severely limit the scope of any activities that could be deemed promotional. Looking forward, these are only going to get tougher still, as new anti-bribery laws breach the European horizon that demand disclosure of individual doctor payments, akin to the US Sunshine Act. This has raised a number of questions around the future of such events, with some questioning their very existence altogether. Certainly, attendee numbers have been dropping in recent years. The time therefore seemed right to get all the stakeholders in one room to thrash it out to understand if healthcare meetings have a future and, if so, what it looks like. The Healthcare Meetings Forum 2013, held in London, within ringing distance of Big Ben, addressed all view points by bringing together representation from pharma corporates, agencies, event venues, regulatory associations and, of course, healthcare providers. Firstly, the key challenge was clear – compliance, compliance and, you guessed it, compliance. For pharma, compliance now permeates through the heart of healthcare meetings, from planning, through funding pathways and venue selection through to the complications of managing internal regulatory relationships. Whilst this creates hurdles for the industry, they can be jumped successfully and the solution seems to be in greater transparency. The sense was that meeting regulatory requirements was just on aspect, but the ‘red face test’ – would you be happy for what you are doing to appear on the front page of the Daily Mail – was just as important. As ever, common sense prevails, and if all are clear on what is being paid for, by whom and for what purpose, then problems can be avoided. Looking forward then, to how meetings need to adapt, there is some interesting applications of multi-channel marketing entering this space. Whilst the audience was almost unanimous in feeling that virtual meetings would never replace face-to-face networking, there was a recognition that digital channels can be used to engage with attendees ahead, during and following the event, with shorter virtual sessions adding value for those who cannot attend and in between major meetings. Despite the regulatory burden, social media is also permeating the communications methodologies of at least some of the medical societies. So to the future of healthcare meetings. Well, without wishing to give away the ending of the forthcoming white paper, the feeling was one of optimism. Systems are coming into place to help manage compliance issues and pharma is learning that there is value to supporting meetings way beyond sales benefit (return-on-objectives is favoured over return-on-investment). The industry may no longer have any control over the conversation, but the value for doctors is seemingly derived from the opportunity to meet with their peers and exchange ideas, so if pharma is facilitating this it is adding value and building bridges over and above any educational support. Overall, the mood of the meeting was refreshingly positive. Doctors need continued medical education and value physical networking, which is difficult to fund without external support, and the pharma industry needs to maintain engagement with doctors. With that mutual need in mind, healthcare meetings will find a way forward in the midst of all this change and no doubt emerge all the better, for everyone, as a result. What does the future look like for healthcare meetings?